Set 30 km from Derby and 41 km from Wolverhampton, The Hayloft offers pet-friendly accommodation in Combridge. 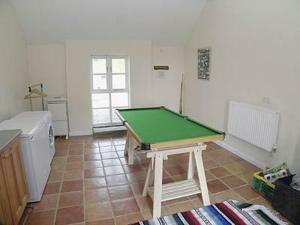 The property is 36 km from Buxton and free private parking is available. A market town in the Peak District..
See all The Hayloft reviews..